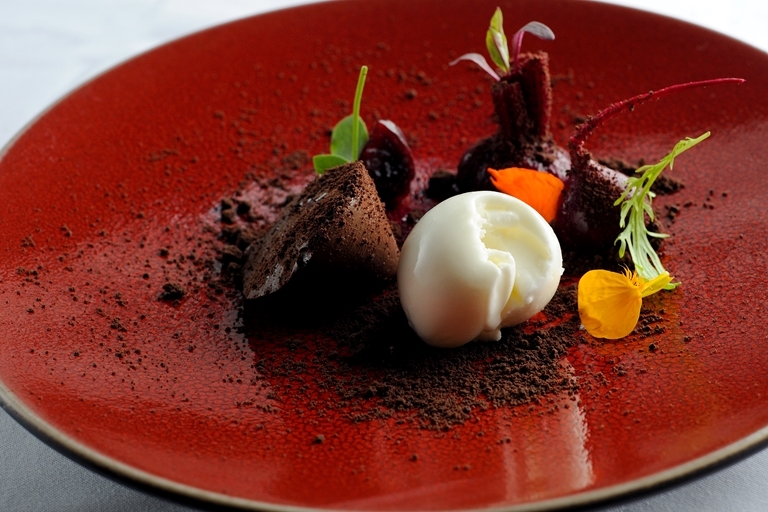 This exciting chocolate parfait recipe from Agnar Sverrisson combines the sweet with earthy beetroots. It requires a lot of preparation so make sure you're ready for the task ahead. You can get ice cream stabilisers from any online speciality ingredients store.